'tis the season for party prep. i know this mom is not running out to a ton of parties but i do have a few planned and i would like to look my best considering i haven't seen a lot of friends and family since the baby was born. i put together this list of products that are going to help me (and you!) look and feel your best for the season. first and foremost you want to make sure your lips are kissably soft in case you have an encounter underneath the mistletoe. 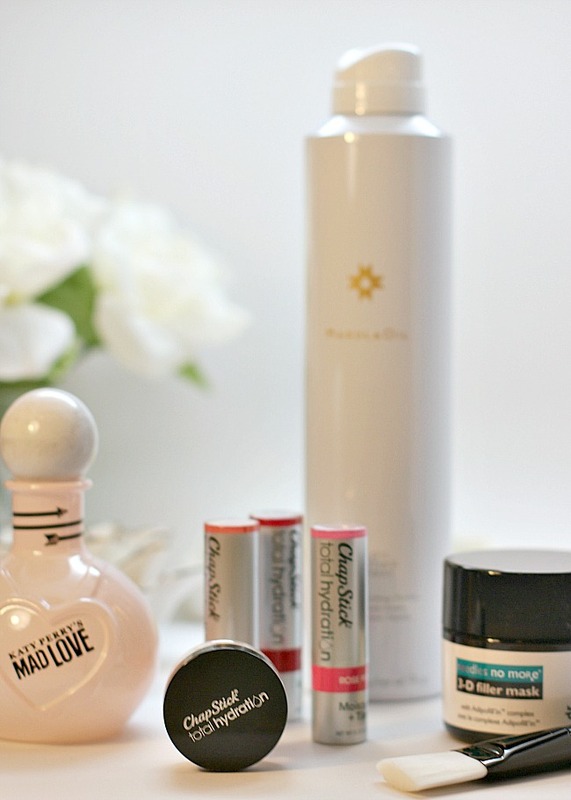 but seriously though, winter wreaks absolute havoc on your lips. going between the dry heat of indoors to the severe cold of the outdoors causes that delicate skin to chap and your lips are practically begging for hydration. ChapStick® Total Hydration gently exfoliates lips leaving them soft, smooth and silky. with a blend of Vitamin E, Shea Butter, Maracuja and Coconut Oil it helps condition while it softens. finish off your exfoliated lips with ChapStick® Total Hydration Moisture + Tint. it is like a tall glass of water for your lips. it is ChapStick's first-ever tinted lip balm from the lip care experts. it is available in three shades and enhances your lips natural color while moisturizing. 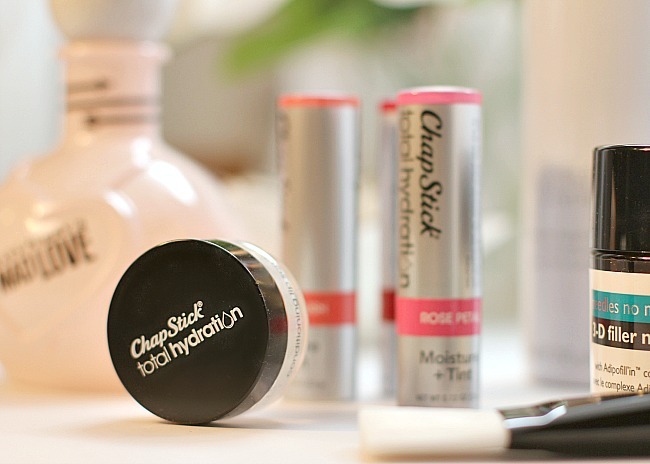 you can pick up your ChapStick® Total Hydration here http://www.shopchapstick.com. next requirement is making sure you smell wonderful. your brain processes odors and memories when smells get routed through your olfactory bulb, which is the smell-analyzing region in your brain. it's closely connected to your amygdala and hippocampus, brain regions that handle memory and emotion. a woman's scent is going to leave a lasting memory so you want to make sure you choose your perfume wisely. 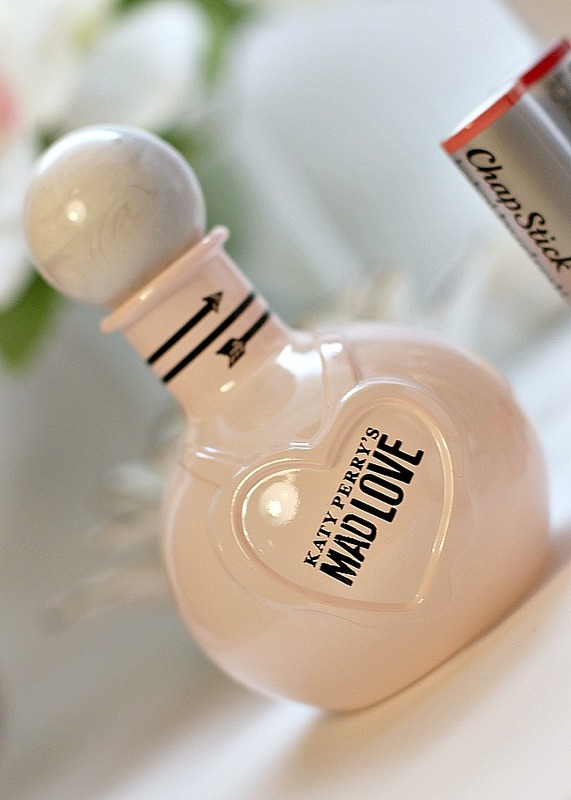 the new scent Mad Love made in collaboration with Katy Perry has notes of Pink Grapefruit, Peony Petals, Jasmine, Coconut and Sandalwood. the delicate balance of scents creates a playfully mischievous scent that will leave you smelling gorgeous. great hair is an essential ingredient to looking your best. 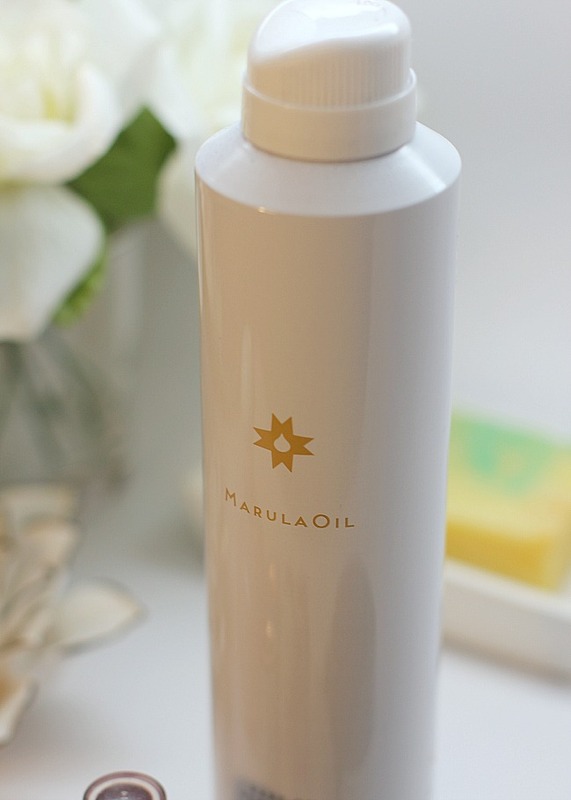 lately i have been loving loose curls and my secret to getting shiny, soft hair with curls that hold is MarulaOil. this genius MarulaOil Perfecting Hairspray is a layering hairspray meaning you have more control over your hair hold strength. it is a flexible hold that helps replenish the hair thanks to its infusion of pure, cold-pressed marula oil. i spray this all over my hair before and after curling to get just the right balance of hold. the fine mist will effortlessly add the perfect finishing touch to any style. one last feature i want to focus on is my skin. pregnancy was good and bad to my skin. i had such clear skin, virtually blemish free my entire pregnancy. on the down side i notice a large increase of fine lines and wrinkles. 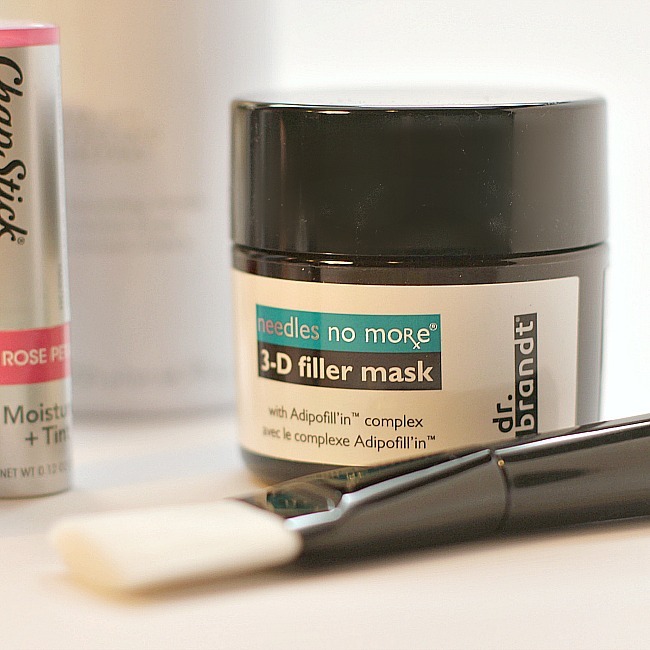 because of that this Dr. Brandt 3-D Filler Mask is miraculous. after cleansing you apply this from your chin to cheekbones using the brush provided and it instantly plumps and filled out wrinkles and visually reshapes your natural face contour. this leave-on facial mask is a game changer. if you are interested in trying it out i have a discount code for 20% off when you use the code BABBLE3D. tomorrow night you'll find me partying it up with my friends. image a bunch of thirty somethings and their gaggle of children and you'll have a vision of our party and i cannot wait to enjoy every second.